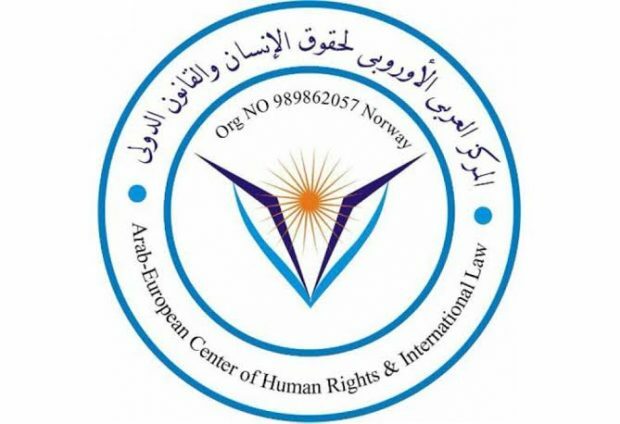 The Arab-European Center for Human Rights and International Law voiced concern over the attacks and siege that were enforced on the town of Murzuq in southern Libya. The center condmned in a statement last Tuesday the summary executions and unlawful killings that took place in the city in the week, saying the forces of Operation Dignity led by Khalifa Haftar are fully responsible for the crime. It indicated that the the Presidential Council and the House of Representatives are also responsible legally and morally for the suffering inflicted on the residents who are mainly Tabu people. “We condemn denying people food, medicine and other basic services. We condemn the burning and looting of houses of the residents in Murzuq.” The center remarked. It called as well on the UNSMIL and its Head Ghassan Salame to intervene and protect the civilians and allow them to live without threats and intimidation, urging for a probe into the killings that took place once Haftar’s forces entered Murzuq.